As the Cardinal was saying, you really ought to stick it out regardless. You never know how things turn out. I received my first Kolobanov's in a standard game recently despite a team of absolute numpties (and narrowly missed two others). I was just lucky in the end that the enemies went full special needs and lined up one by one in front of my gun . Abandoning games from yesterday would be understandable though. I've seen bad teams, poor play, and long loss streaks before, but yesterday presented a whole new level of gut wrenching stupid. Even 55% WR players with tens of thousands of games were playing like bots. Maybe it was the moon phase or something, I don't know. I get the feeling risty has been on about a 12 month tilt. Him plus two others with 45% WR while the enemy has 49% lowest. We lost that one, btw. Plays for fun I guess. I think I saw your reaction to this in general chat. Had to check you weren't on my previous team because I was playing like a complete numptie. Took till after 2am to accept that the scroll wheel on my mouse is broken and I wasn't do myself or my team any favours. There really are some red players on today. I have logged out, but I have to remember that for these 2 weeks that the CNY is on wot, they pays enough monies to keep the server open for us wot addicts for the other 50 weeks of the year. Its been this way since the Christmas loot box bonanza. I've run across a number of players with sub 100 games rolling in accounts that only have premium tanks tiers ~6-8 and maybe the tier 6 that WG basically gives away for the tutorial now. There are alot of rerolls from a large nation in the northern Asia region (many seem to be running around with Singaporean flags). Some of them are slightly above average but have very little grasp of etiquette, rules or decency, others are chock full of premium tanks and horrifically bad. 3 minutes in, and look at where these heavies are. The icing on the cake was when one of those "TDs" gave a little speech about "no brains" is the enemy, and makes you lose. We lost. Had lots of enemies on my team it seems. Shoulda reset a battle buddy. Yep Sir_Direkin, that is definitely a flop battle right there. Edited to add, seems to show that those players dont know how heavy tank armor works and/or fail to understand what armor is. It is meant to deflect shells if used correctly. Them all being huddled together like that behind a rock would be an artillery mans dream. 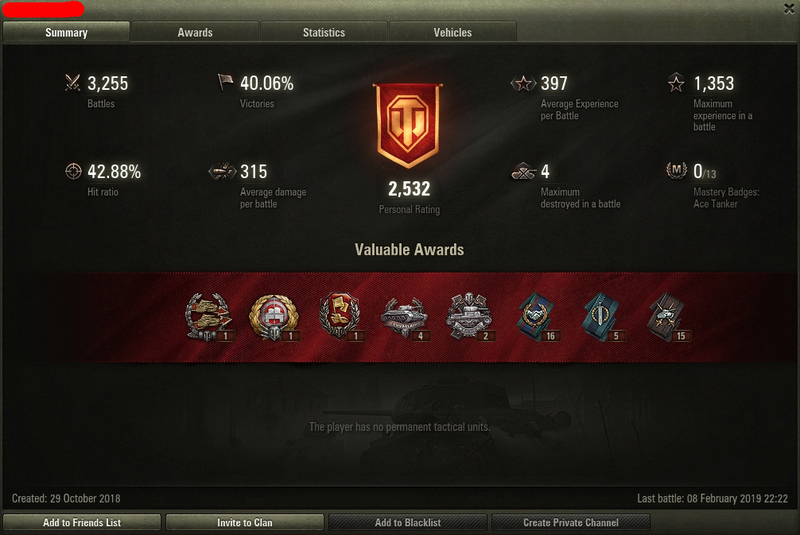 I bounce a lot of stuff from higher tiers in my U 252 and practically all stuff in tier 8, I just take a note of any borsigs, waffle 4's, skorp G, grills or 4005 and where they are. The Swedish TD's as well but you never see them and they are a real killer. As they outsee you. BUT...... the wheeled vehicles are here, and should be able to extend our team land boundaries a bit, and they better as the other teams wheeled vehicles will be doing exactly the same thing. Anyone done mines with AC's yet ? Edited by southerner, 14 February 2019 - 11:15 AM. 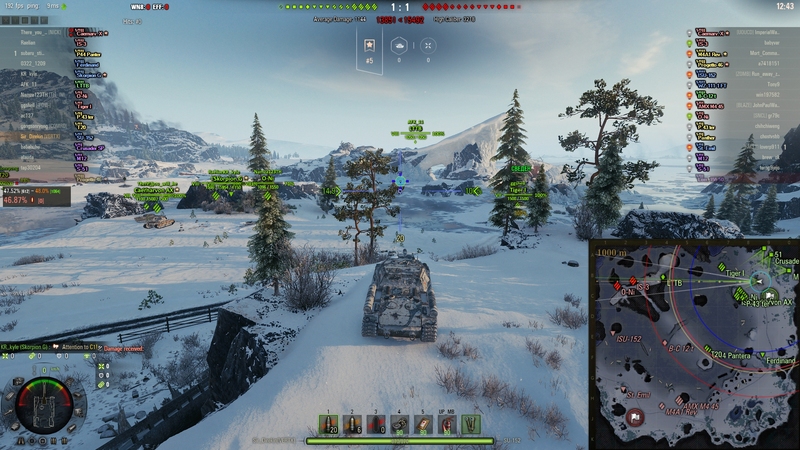 new players in premiums, the introduction of wheeled vehicles, op premium heavies, to many autoloaders and having to play on hk server to get battles at 180 ping has increased my abandon rate 10 fold. not having fun at the moment trying to grind towards anything has given me more grey hairs than a koala bear but this is my game this is the game i play 50% of my battles are suicide or abandon. wow, my first 44k games were at 220 ping and 17 fps...…. You are better off taking a break from the game.... your potential team mates thank you in advance for not taking part at all rather than abandoning games you believe you are no help at winning. Come back when you feel you can contribute. my first 20k were the same an australian playing on the singapore server the packet loss was horrendous. wish they had introduced the aussie server sooner i think they posted about doing it in 2013.
i will keep playing i played after commenting and stayed for all the battles even though you are tilt you can still play decent games and trust me they thanked me for playing. 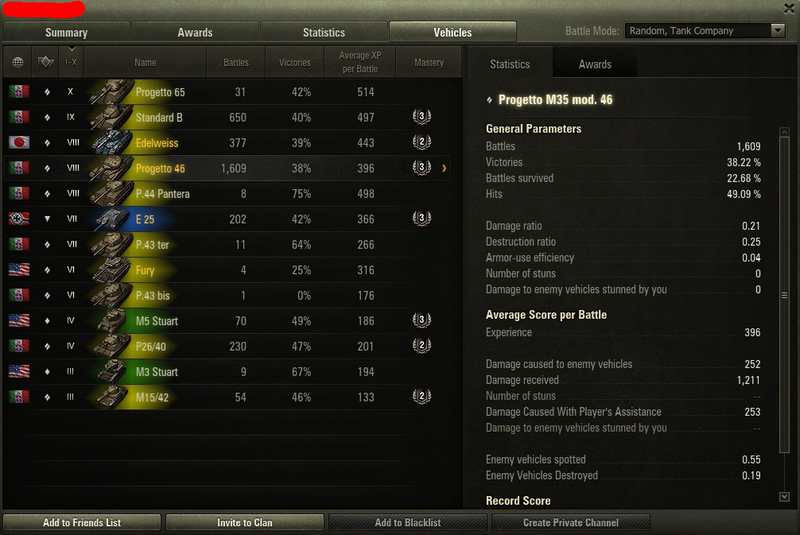 Tier 8 prem for them = less games with 3 Arty. The erratic driving (courtesy of the beer) makes you are invulnerable to arty.